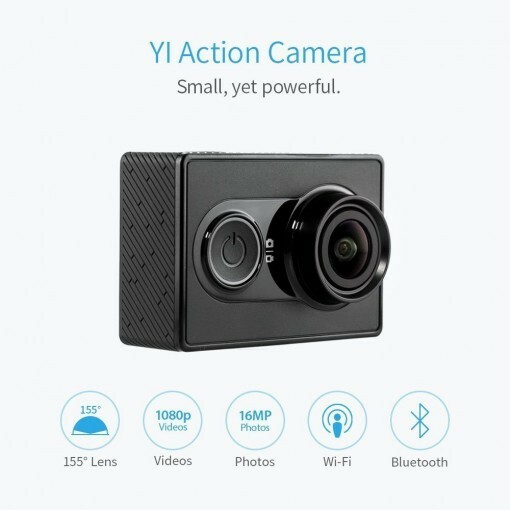 From land, water, to snow, the YI Action Camera is designed to withstand the elements as you’re capturing footage of your latest adventure. 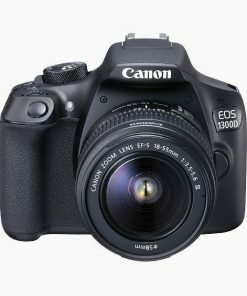 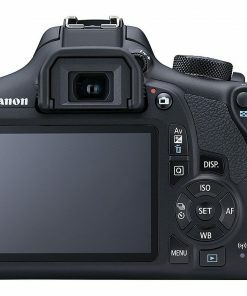 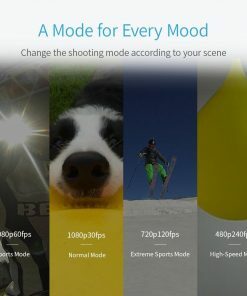 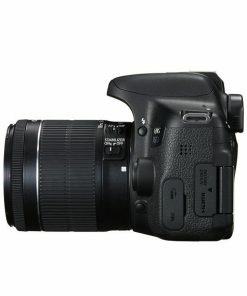 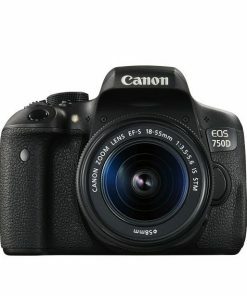 Jam-packed with multiple photo and video modes, you can adjust the resolution and FPS based on your activity. 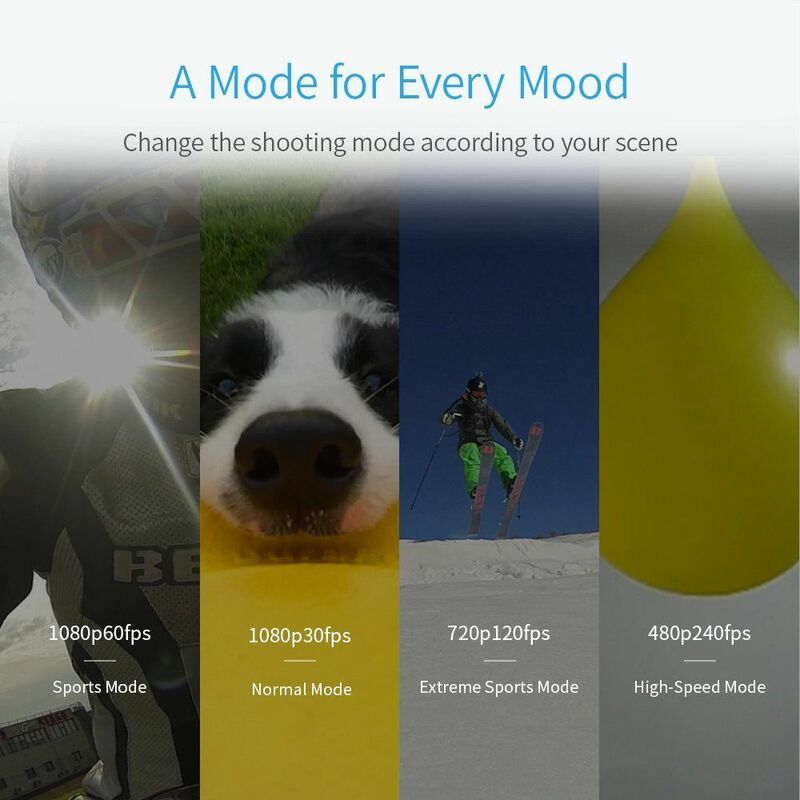 Use the burst mode to catch every movement of the winning home run or select the time-lapse mode to capture the sunrise at dawn. 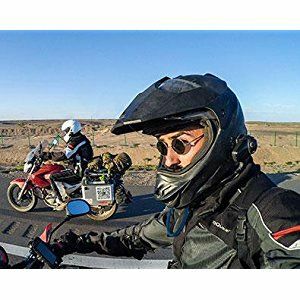 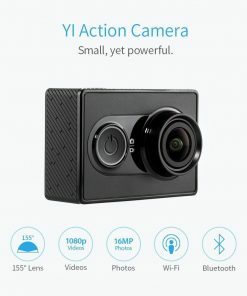 Equipped with one of the world’s leading image process, Ambarella A7LS, the YI Action Camera offers full HD video streaming, noise and blur reduction. 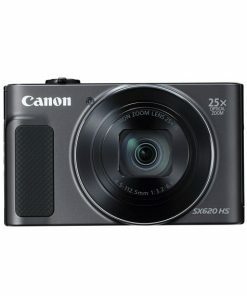 Get creative and shoot with the self-timer, time-lapse mode, or burst mode. 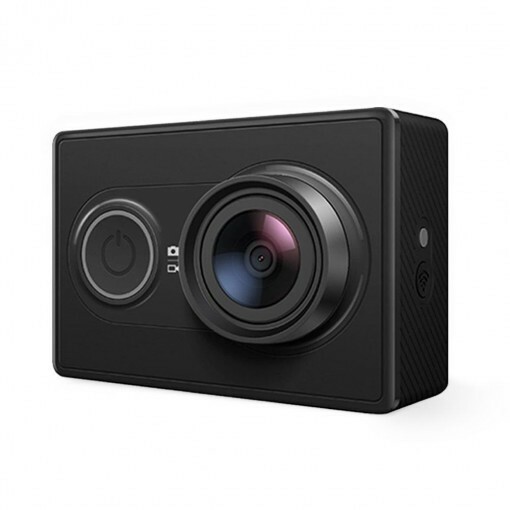 control, YI’s kit helps you take videos and photos conveniently traveling solo or with a group. 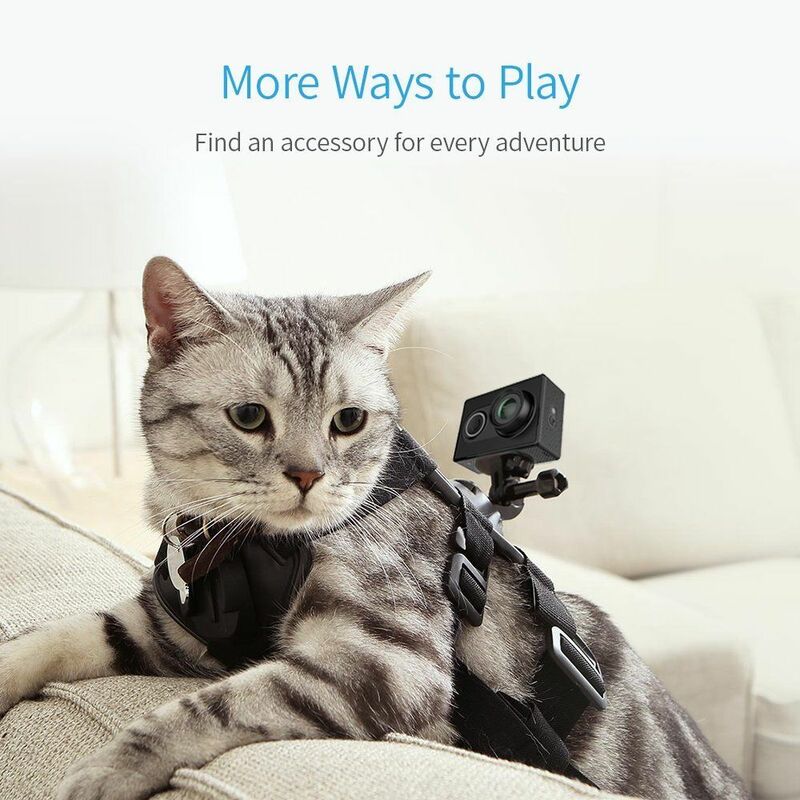 Reach for that perfect angle and never miss a moment again. 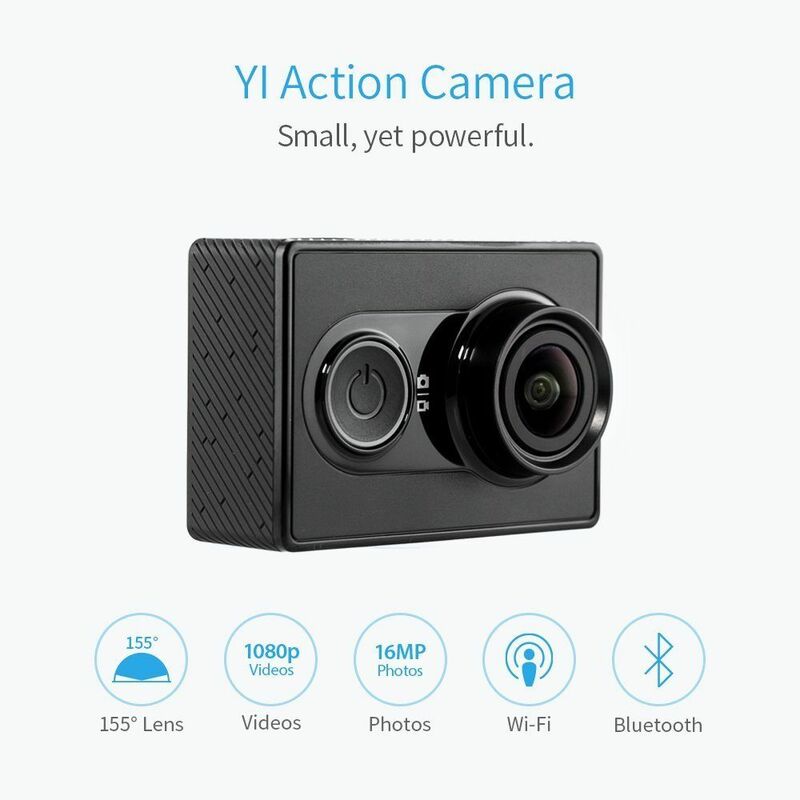 Powerful performance packed into one tiny unit, the YI Action Camera was built tough to withstand your active lifestyle. 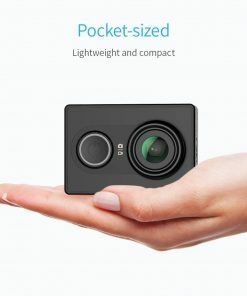 Weighing in at just 2.5 ounces, slip your YI into your pocket. 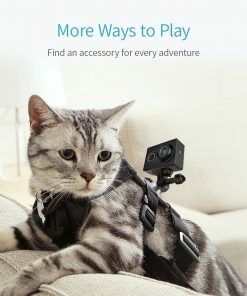 Never leave home without your travel companion. Widen your perspective and see more with our exceptional ultra-wide angle lens. 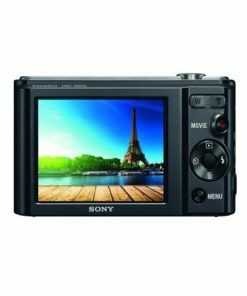 Capture more of your favourite city’s skyline and increase coverage in the great outdoors. Shoot your life in 155 degrees of glory. 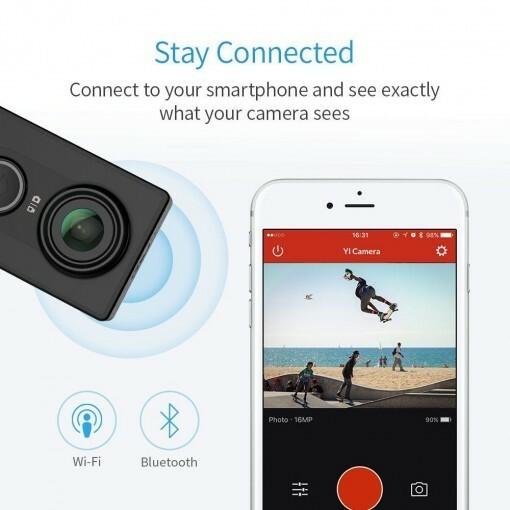 Equipped with Ambarella A7LS, Yi action camera records Ultra-HD videos and photos with advanced image stabilization and 3D noise reduction. 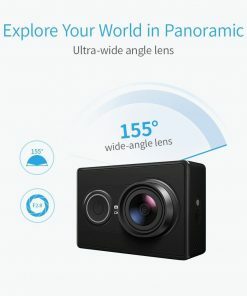 155° wide angle lens. 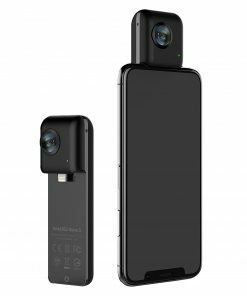 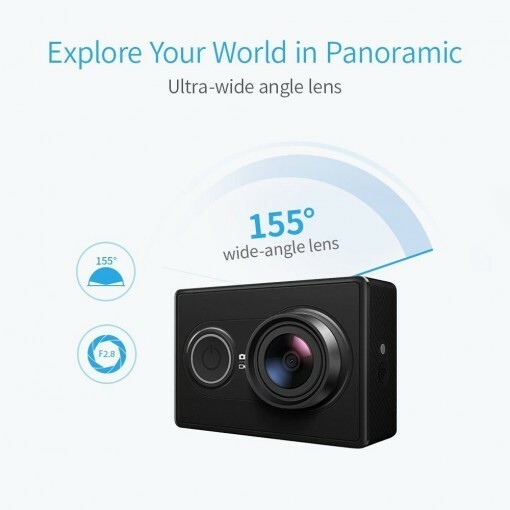 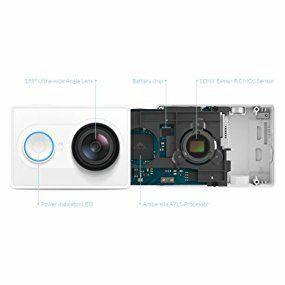 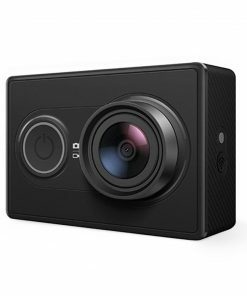 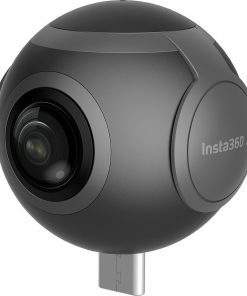 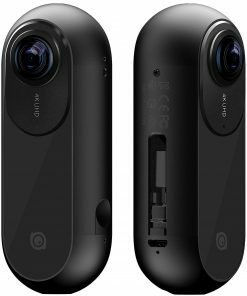 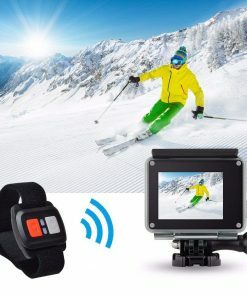 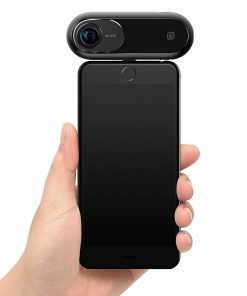 Resolution Video 1080P/60FPS, 720P/120FPS, 848*480/240FPS, Yi Action Camera captures crisp 16 mega-pixel images with enhanced colors and contrasts. 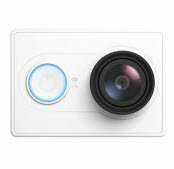 Bluetooth (4.0BLE low power consumption) and Built-in (802.11 bgn) Single band 2.4G Wi-Fi. 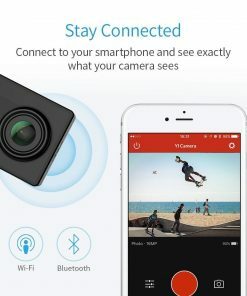 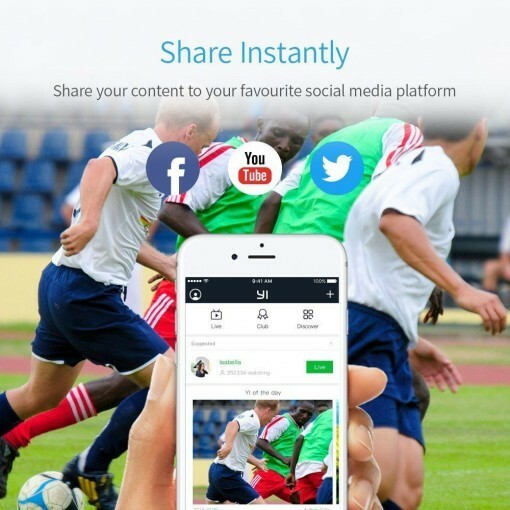 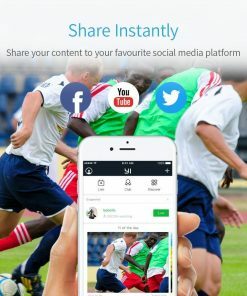 Download Yi App and connect your phone, remote control Yi Action Camera via your android and ios device. 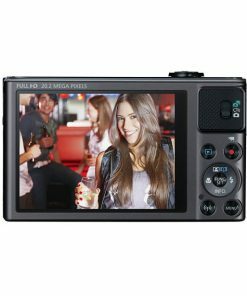 Panasonic battery with high efficiency and low power consumption. 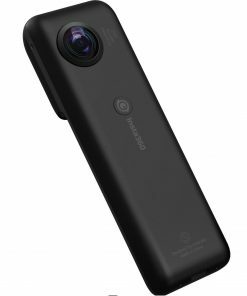 1010mAh battery provides longer service life. 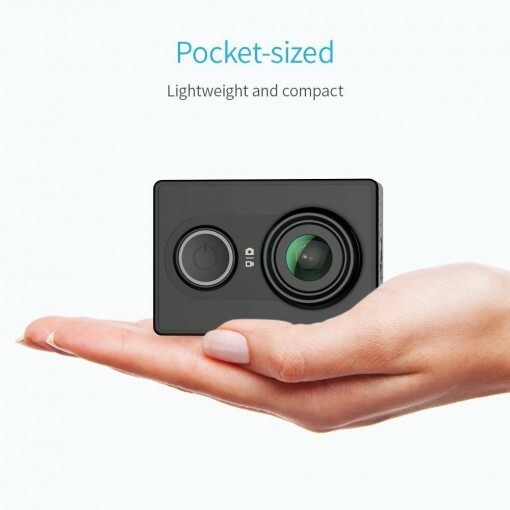 72g perfect pocket-sized body. 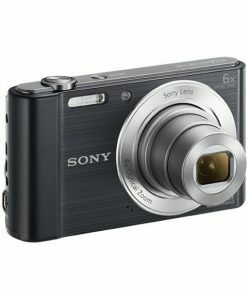 Support storage cards up to 64GB maximum (Micro SD Card Class10 Plus recommended). 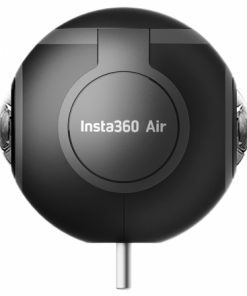 Water-resistant up to 40 meters under water with waterproof housing.